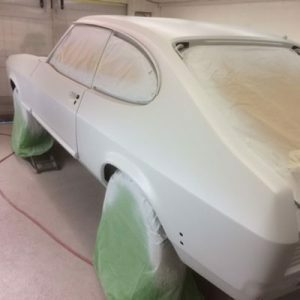 We undertake full restoration work specialising in Ford Capri cars. 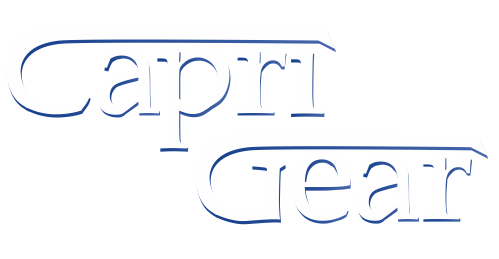 We can also supply parts for all makes and models of Capris, and can supply spares from a single nut to almost the whole car! 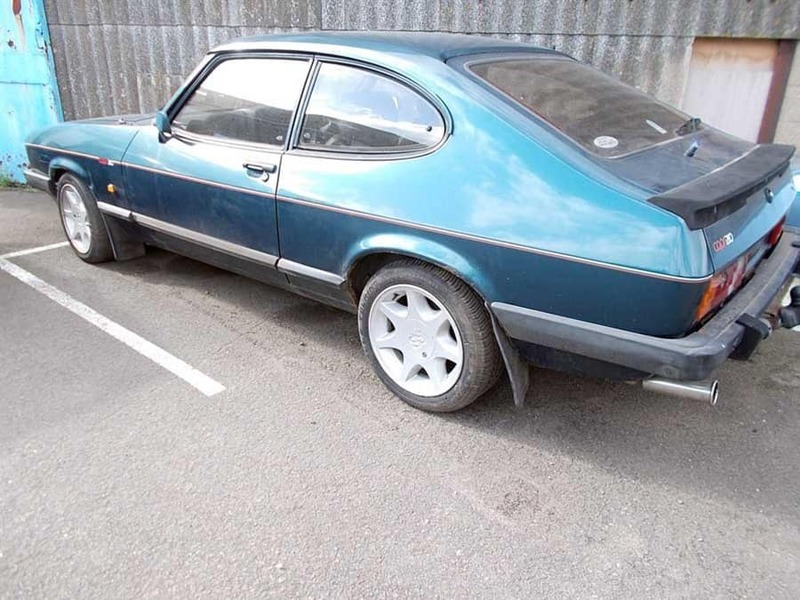 If enquiring about a spare part, please include the model of Capri that the spares are for. To send photos please email us directly. 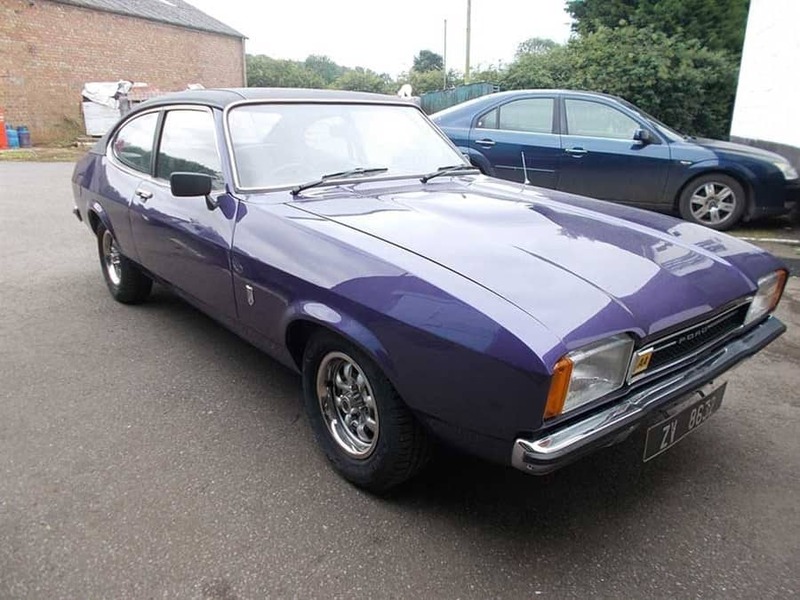 We have vast stocks of new and used parts for Ford Capris from panels, suspension, engines, gearboxes, axles, electrical, wheels, tyres... from the smallest nut up to a complete car we can obtain the spares you need for your Capri project. 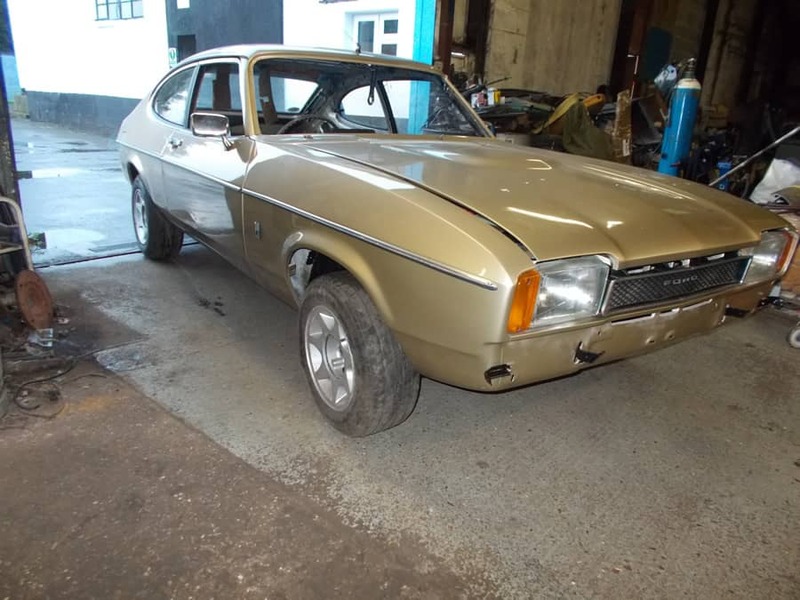 We undertake restoration work specialising in Ford Capri cars. We are happy to provide cost guidelines if you supply pictures of your car. When carrying out restorations we provide progress reports and photographs throughout the work to keep you up to date with progress. 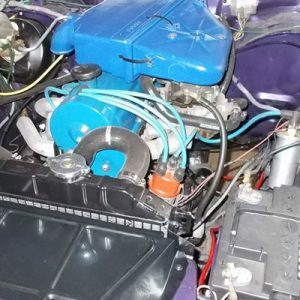 As well as partial or full restorations we also carry out mechanical repairs, MOT repairs, fitting of parts and servicing. 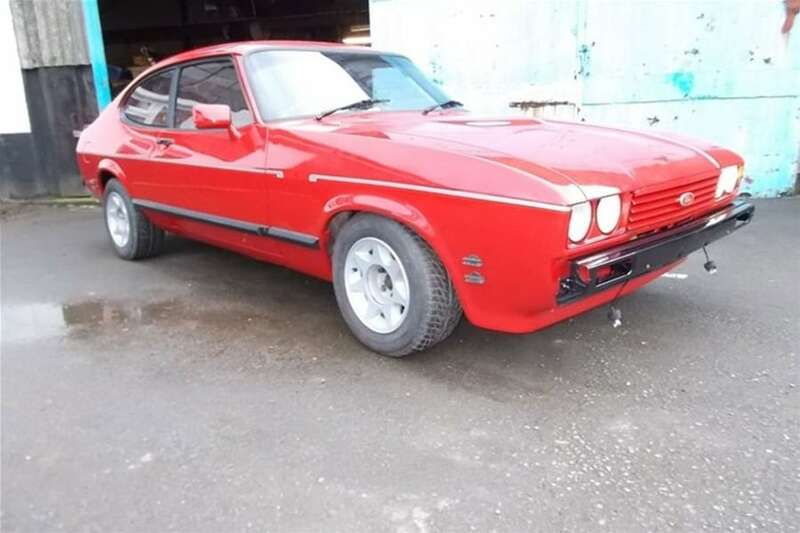 Just because you don't have any mechanical skills, it doesn't mean you can't own and maintain your own Capri! offers invited - contact me for further details. 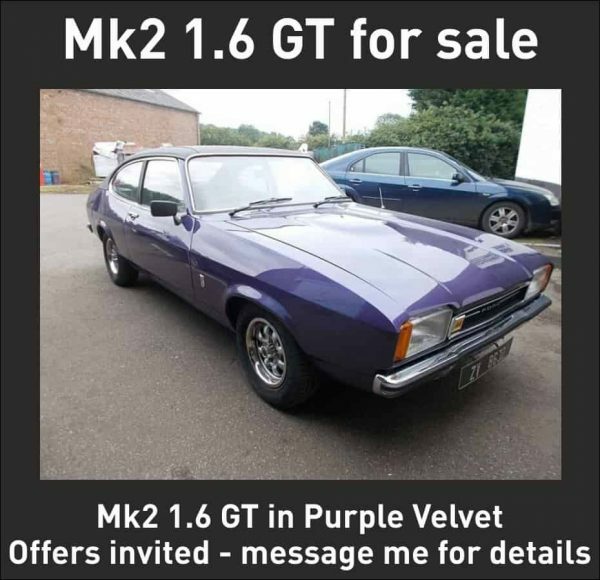 See my blog on this beautiful car project. 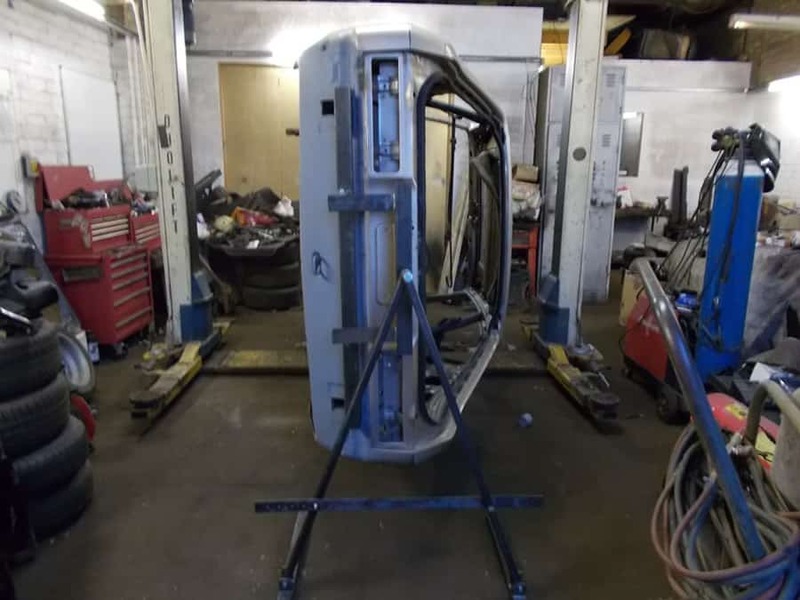 MOT Failures - crash damaged abandoned project Capris. Anything considered. I can collect. Sensible prices paid. Also required: NOS or very good condition used parts, large or small quantities.